Some of the best fishing takes place in and around the city of Swakopmund. It is a major city on the coast of Namibia which sits in a westerly direction from the capital. This is an ideal location to head off to when you’ve had enough of hobnobbing with the locals in the capital or shopping for collectables during a visit. The Germans first put Swakopmund on the map in 1892. The Swakopmund Museum provides a potted history of this place. Some buildings date back to Colonial times, which gives this oasis on the sea a unique look and feel compared to the rest of Namibia. 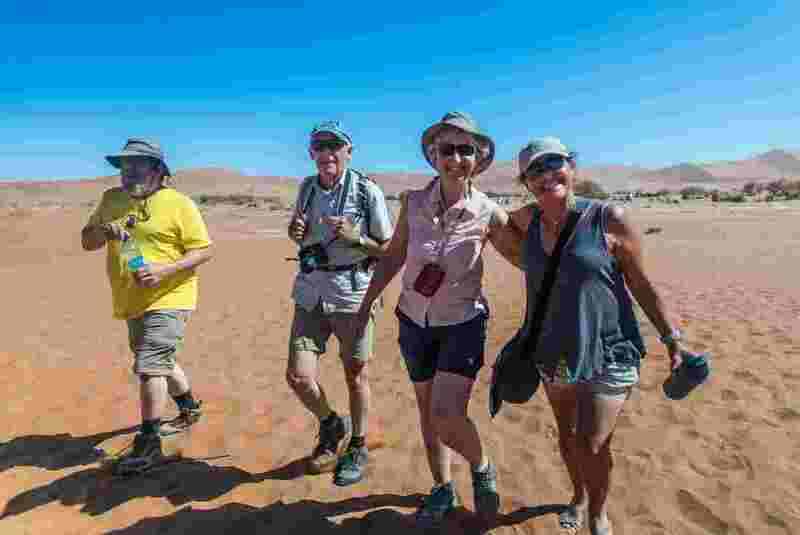 A one-day fishing trip in Swakopmund sees you fishing in the Atlantic water trying out your latest bait to see if the fish will take a liking to it or not. A single day trip of this type includes a small group on a fishing boat to get a little bit out to sea where there are some better waters for fishing. Usually, the trip includes a beverage or two and perhaps a small lunch as well. Some of the fish that can be caught in Swakopmund are large and Instagram worthy to be sure. Others are smaller. But for avid fisherman, it’s certainly a great spot to get out a fishing rod and line to see what catchable that day. Combo fishing trips are designed for tourists who enjoy some fishing but also want to enjoy the excellent beaches nearby all in a single day. The idea is that if you’re lucky enough to catch an impressively large fish, this will be prepared to perfection for your lunch. Otherwise, another fish can be supplied to avoid you going without. These trips are also open to family members, partners and friends who aren’t keen fishermen and fisherwomen, but would enjoy the lunch event. These booking of fishing tour have to be placed in advanced on www.flannelfishermen.com you can book and enjoy fishing tour in Namibia. For fishing in Namibia, the Ministry of Fisheries and Marine Resources requires that each person has a fishing license. This is arranged by the fishing tour group when supplied with passport details which avoids any disappointment on the day. Multi-day fishing trips in Namibia are for the deeply serious anglers. 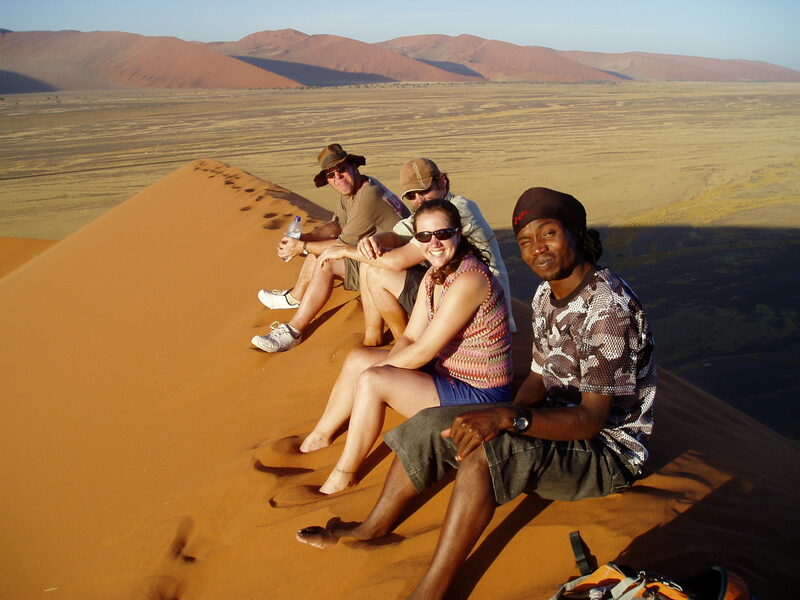 There are trips for three days, five days and 7-days all around the coastline including Swakopmund. Trips include shore fishing at strategic locations and fishing offshore in fishing vessels designed to get to best spots with a plentiful supply of fish to try to catch. Beverages and packed lunches are provided on some days and stopping off at designated restaurants at other times too. The itinerary is different depending on the duration of the trip, the location and the company running it. One of the main attractions with fishing is to relax and enjoy the surroundings. The fish don’t bite on the line every second, so it’s extremely pleasant to take in the waterscape in Namibia while indulging in a favorite pastime. There’s also the opportunity to take in a safari while there too.